When Brianna Donahue was three years old, her mother mysteriously disappeared while farming in Merriwell Bay, Western Australia. 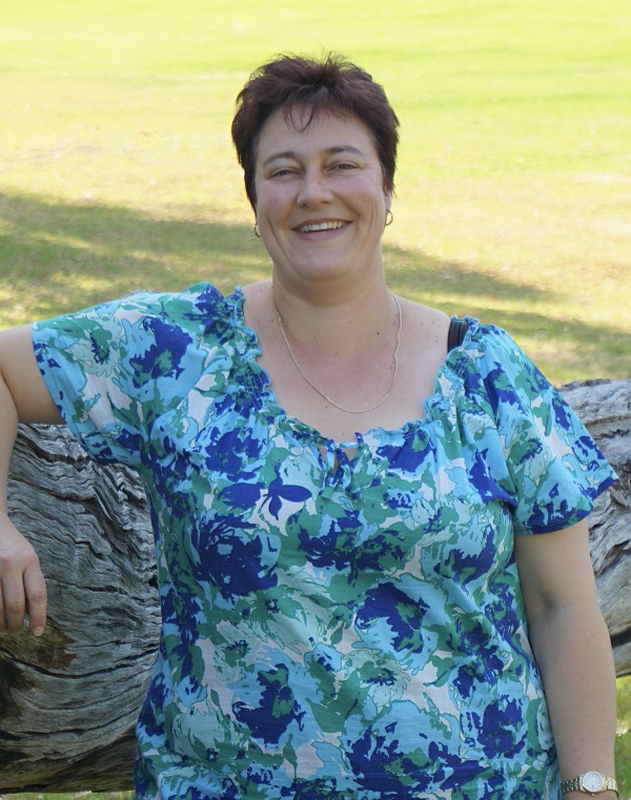 Committed to the family’s farm, Brianna works the same land with her father, while raising her two children as her husband works as a fly-in fly-out lawyer in Perth. 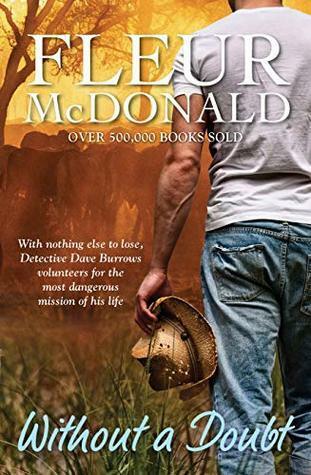 One scorching summer’s morning, her son Trent goes missing and, while frantically searching for him, Brianna must come to terms with the fact that her marriage has large cracks in it. Over two thousand kilometres away in South Australia, Detective Burrows receives a phone call reporting stolen sheep from an elderly farmer. It becomes clear that Guy has early signs of dementia and Dave becomes intrigued with his family history. Was there a child, or was there not? No one seems to know. 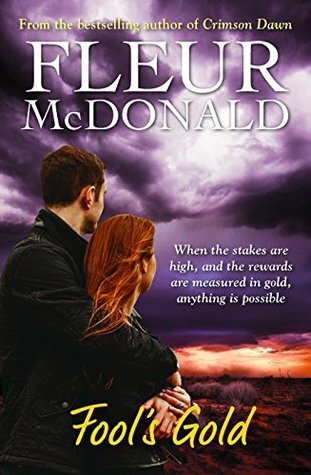 While trying to save her marriage and battling the threat of bushfires back in Merriwell Bay, Brianna is faced with challenges: her father’s new girlfriend, who on the surface seems pleasant, seems to have a hidden agenda; Trent is having nightmares, triggered by his accident; and Beau, her youngest, is afraid to let her out of his sight. So how will Dave’s investigation impact Brianna’s world? Suspenseful and incendiary, Suddenly One Summer is an intriguing and heartfelt story of the unlikely connections of life on the land. After checking the stock, Brianna was surprised to find Trent’s bed empty – Beau was up but there was no sign of her eldest. On checking the obvious places, Brianna went into panic mode – her father, Russell was on the adjoining farm and he immediately rallied the local farmers to start a search. The day was going to be a scorcher; with the threat of bushfires, the relentless heat and thunderstorms heading their way Trent needed to be found quickly. Detective Dave Burrows was one of two policemen in charge of the small rural town of Barker in South Australia. Crime wasn’t heavy in the area, though farmers often had tools and other implements stolen, so when an elderly farmer, Guy Wood, called the station to report three hundred head of stock missing, Dave and Jack headed out there straight away. But Dave could see there was something not quite right at the old man’s property. His gut instinct told him there was a mystery to solve and he was going to give it his best shot. Dave in South Australia; Brianna in Western Australia – they’d never met; didn’t know each other existed. So how were they connected? How would the course of the lives of two complete strangers intercept? 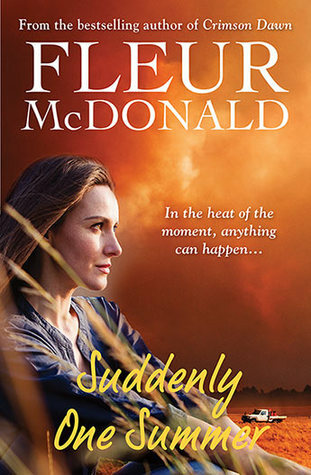 Suddenly One Summer is a fast-paced, intensely gripping romantic suspense novel by Aussie author Fleur McDonald which I flew through and absolutely loved! The tension in two different states, with two completely different situations was done extremely well. I have to say, I think Suddenly One Summer is this author’s best work to date! Highly recommended. 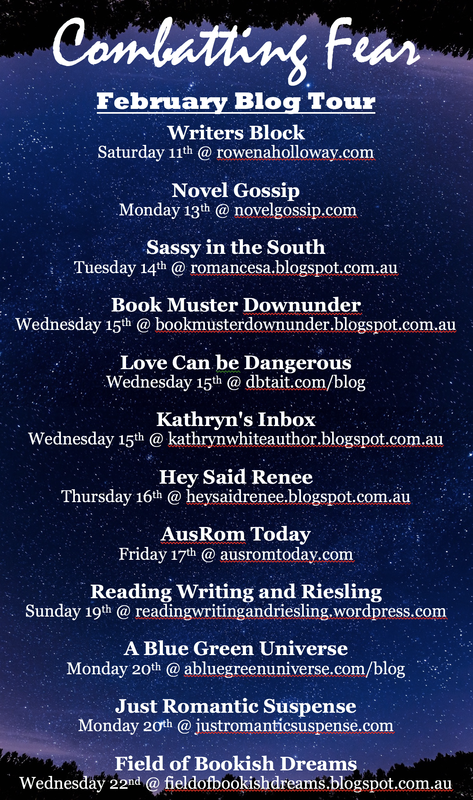 With thanks to Allen & Unwin for my ARC to read and review – 5 stars. An action packed read – experience the rush! Author Sandy Vaile has created a pulse raising, action packed romantic suspense narrative that surprised me with its intensity, mystery and physical action, this was not what I was expecting from this genre. Bold and fearless main characters that are larger than life, filled to the brim with qualities that we all admire; compassion, integrity, selflessness, courage, bravery, determination, reliability and confidence with a side serve of eccentricity and vulnerability that are endearing and engaging and you have the recipe for successfully creating characters the reader cares about. And care we do! As the action ricochets off the pages we are consumed by worry and fear. 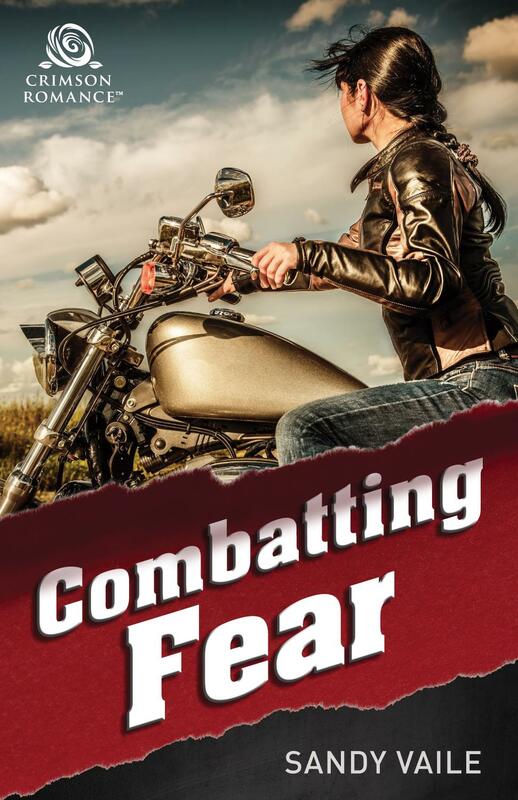 Outlaw motorcycle gangs make the perfect antiheroes – there is so much material to work with here, to install fear into the bravest heart and Sandy Vaile incorporates our worst fears into this read with authority and emotional impact. The authors love for speed, thrills and adventure is obvious in this narrative as is her passion for South Australia’s Fleurieu Peninsula, with its scenic vineyards, rolling hills and rugged bush terrain all showcased at its alluring best. 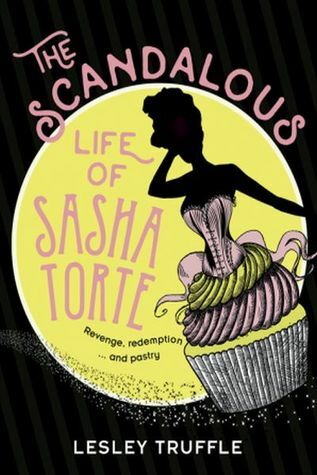 What’s not to love about this read?